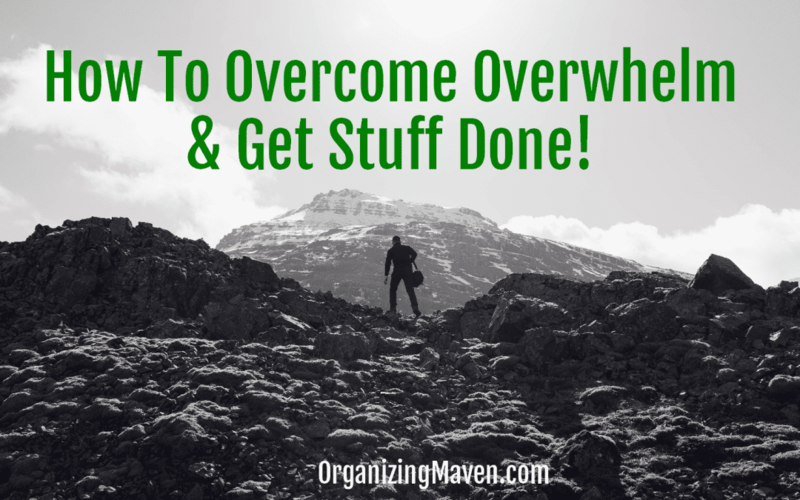 How To Overcome Overwhelm and Get Things Done! Have you ever been so overwhelmed by all that you have to do, that you can hardly see the forest for the trees? 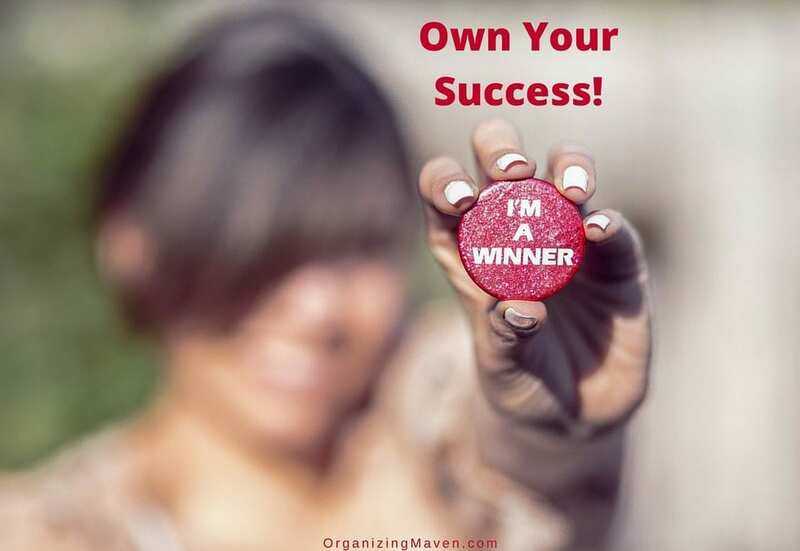 Progress is evading you, distractions are building, and paralysis seems to be setting in. You’re wondering how you’ll ever get things done. Well, I’ve got the answer and it’s an easy fix! 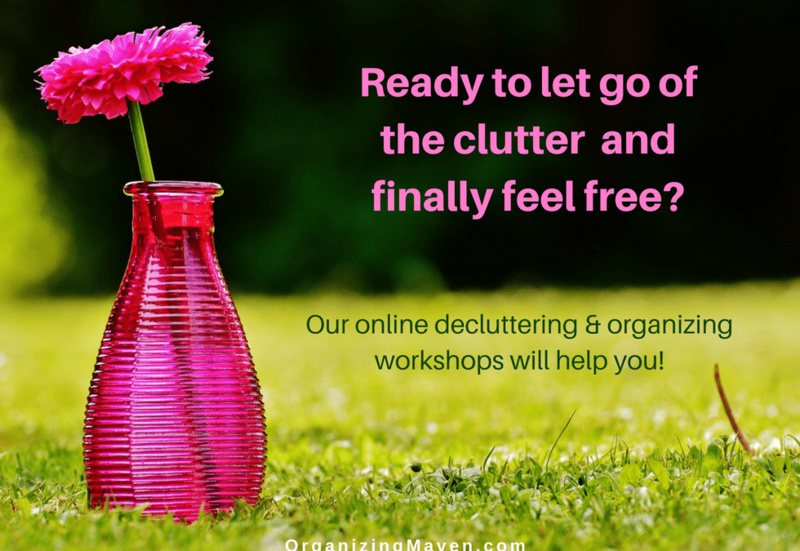 We often think about organizing and clearing clutter as it relates to stuff and space. 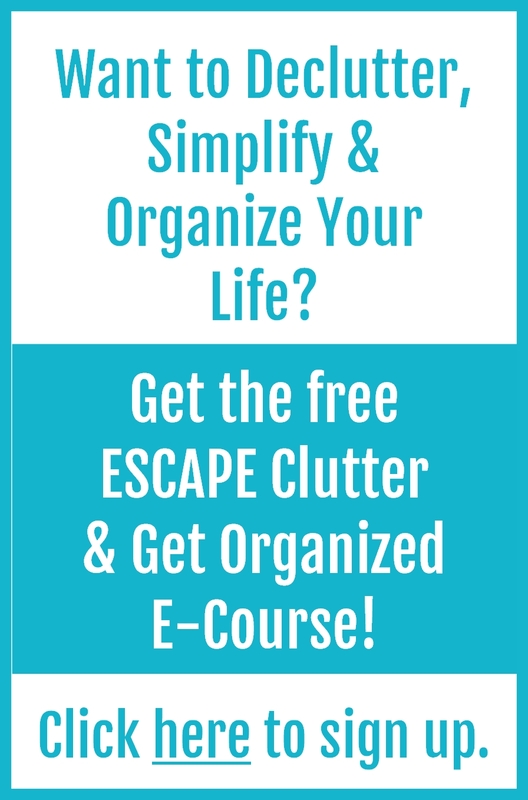 But rarely do we think about culling and decluttering our to-do’s, and everything else that’s filling our head, so here’s how to declutter your mind..